After a successful 2014. We kick start the year with nothing but one if the best rap music to ever hit the surface of the earth. We present to you Bitter. But I guess I gotta let it go. Hope you feeling bitter when you hear this on the radio. I’m guessing this made me bitter. So I’m guessing there’s no more pain. Suicide isn’t an option I gotta deal with change. Gotta show out the happiness gotta retrain the rage. I’m a valuable player I gotta stay in the Game. Gotta do whatever that might help me get through the day. But either way I feel the pain. Diary of rapper who’s dame found someone better. Diary of a rappers who’s planning on getting better. I’m drained out my heart numb no energy . They told me fella let it go. But I thought you loved me so I never really gave it go. But it’s certain I’m letting go. But tell me where do I go. Coz honestly I don’t know. I guess it’s fair well. I hope you stay well. But I’m bumping up the stu’. Live it up with the fellas. Focused on the music and I’m focused on getting cheddar. 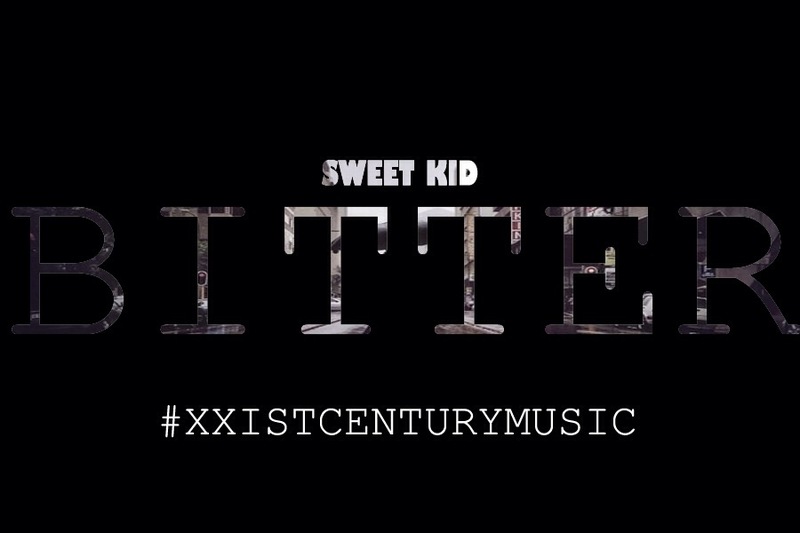 @KingSweetKid x Syclonic – In My Zone. 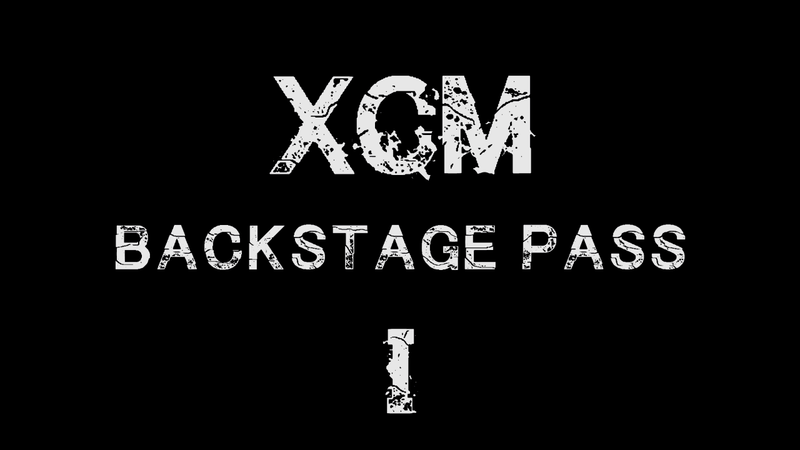 The #XXIstCenturyMusic Movement is One of a kind. 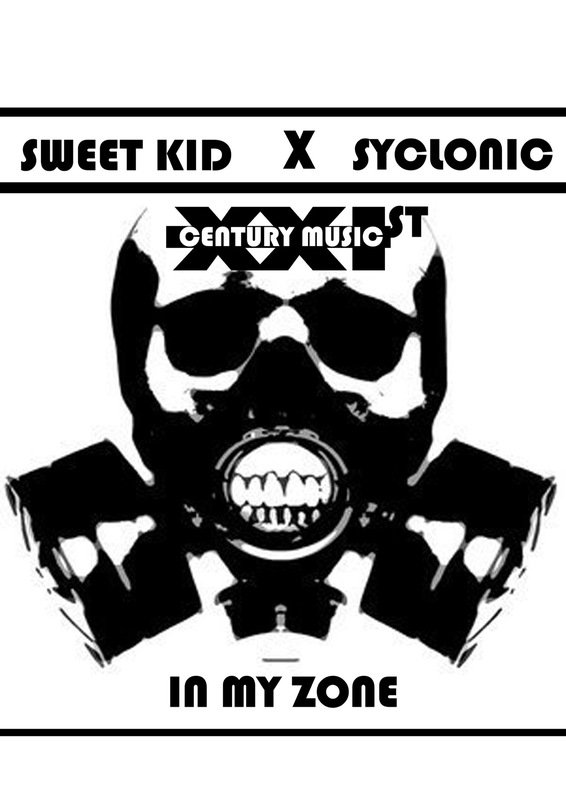 With that said Sweet kid and Syclonic Give you their latest Offering Titled “In My Zone” lyrical exercise at it’s best.